Recently a 27 year old American man’s life was taken by an Indian tribe, not a Native American tribe but one from India that is one of the most isolated and defensive native tribes on the planet, when he approached their remote island to try and convert them to Christianity. John Allen Chau is said to have paid fisherman in the area to transport him to North Sentinel Island, the island notorious for its inhabitants who were never “contacted” or “colonized” in history, who attack and/or kill anybody who dares approach. 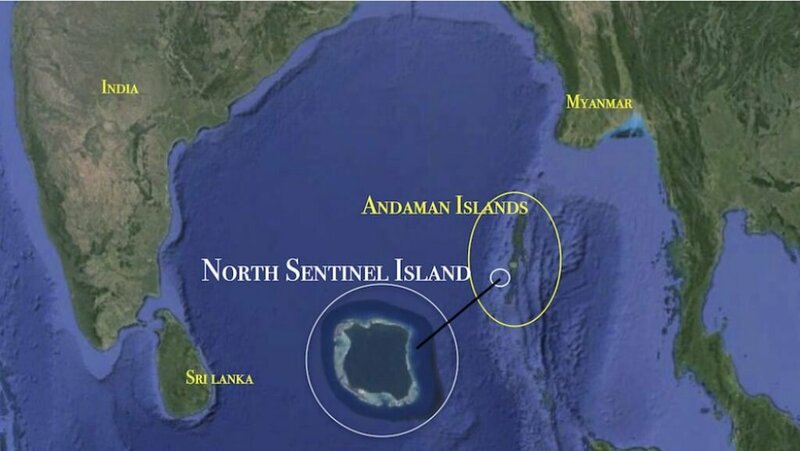 It was inevitable that this exact event would happen, because the Internet put a spotlight on North Sentinel Island in the past few years, which is located in the Andaman Islands off India’s coast. 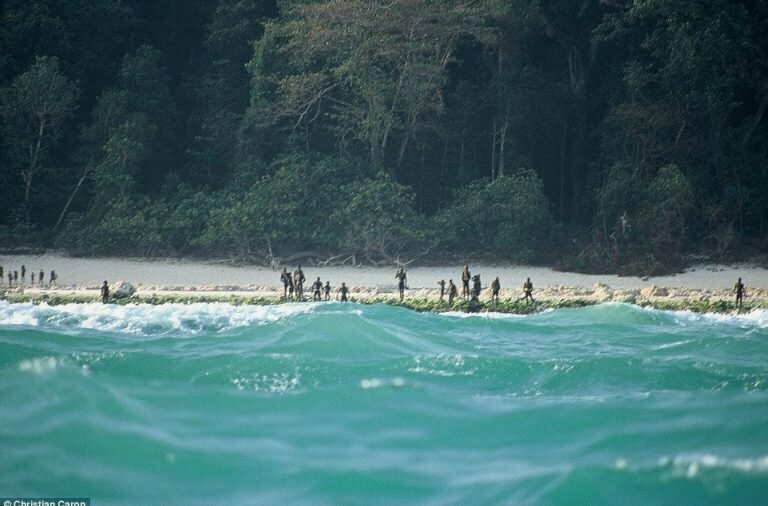 After the fishermen took him a certain distance to North Sentinel Island, the man went so far as to row himself in a canoe to the beach. He really was going to go and try preaching to some of the least accessible people on the entire planet, who had successfully resisted colonialism for centuries. Not that the law is equal to morality, John did break a number of laws that prohibit people from contacting the island. So within mere moments of landing on that beach, he suffered from a bombardment of arrows. Reports say the missionary was struck with arrows, and still continued on and walked straight toward the tribe as they were in the process of taking his life. A few fishermen who are said to have witnessed the tragic event reported that the islanders fastened a rope around the man’s neck, and then dragged his body across the scene of the beach. The witnesses fled in fear, but proceeded to return the next day, and they saw his body there on the shore, as reported by a Bay of Bengal Islands police source. 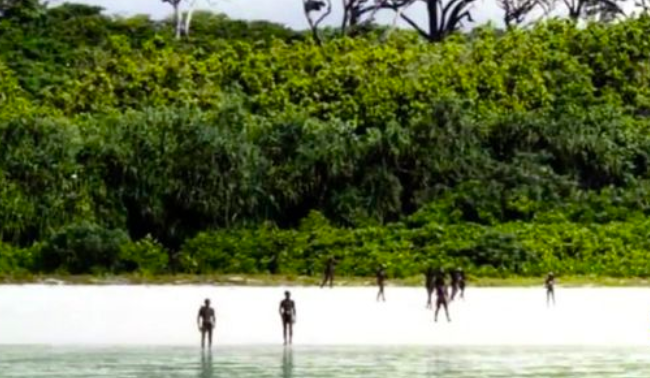 Unbelievable: the Internet was probably the factor that gave this man the idea to go and preach on North Sentinel Island, and the fact that some fishermen were close enough to witness this suggests that more people are actually making contact with the Sentinelese people. The island is no longer uncontacted, it’s just relatively quarantined from the rest of the world, in enormous contrast to just about every other place on Earth. Local authorities arrested the seven fisherman who transported Chau to that island. 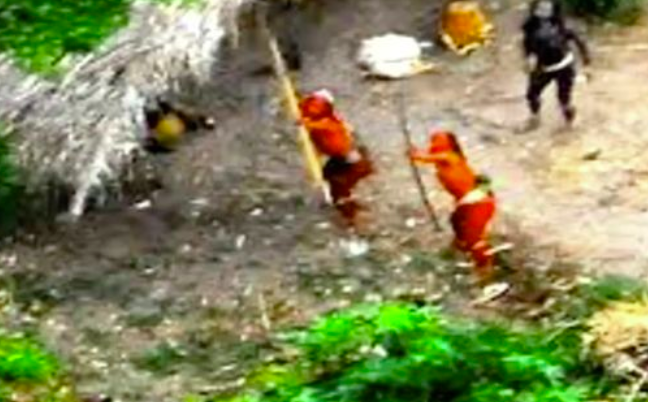 In fact, they have been charged with his murder, as the tribespeople cannot be charged due to the fact that contact with them is very strictly prohibited. 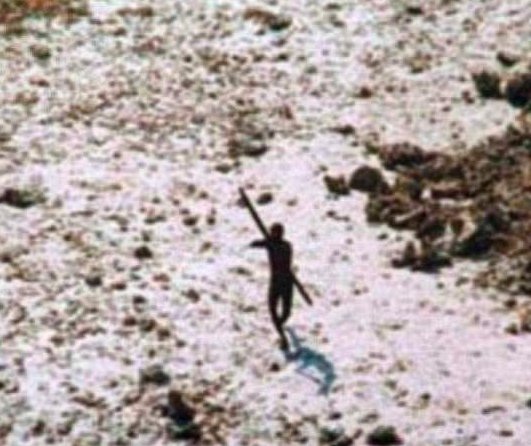 Only somewhere between 50 and 150 Sentinelese people exist, according to official estimates, the accuracy of which is difficult to tell. There’s not much justice that can be brought to anyone in this situation, it would seem. It’s not easy to say anything but the man certainly did not deserve to meet such a fate. It’s unfortunate that some of the most well protected and un-influenced native people on Earth would do something that could upset millions of people as they react to headlines like this. 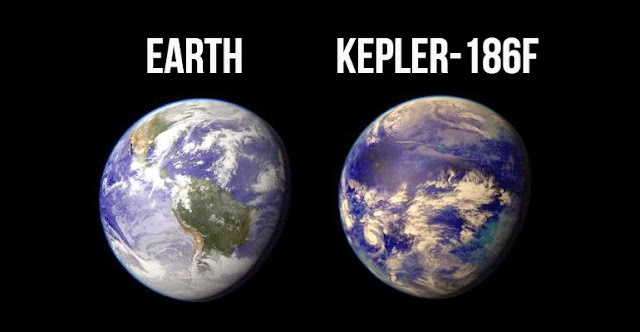 What a strange situation it is, to respect the down-to-Earth lifestyle of native people, while they don’t respect anybody they encounter, and ironically that is probably what has kept them alive all these years.